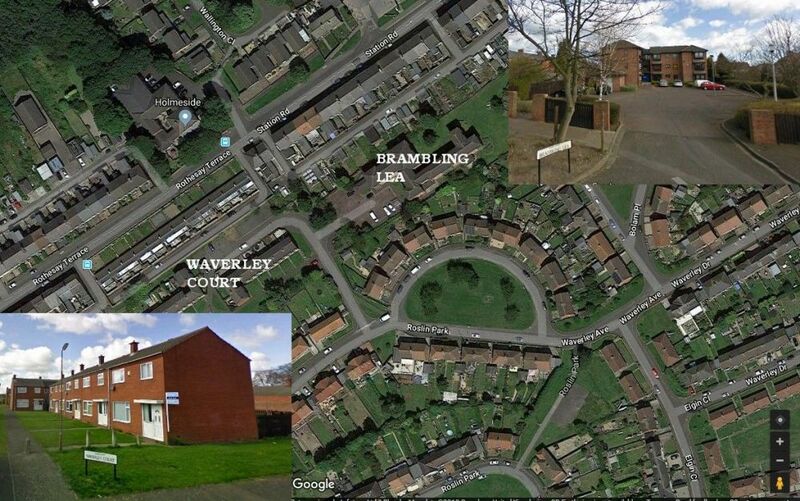 @Lee Foster - I asked on the Bygone Bedlington Facebook group if anyone had ever know a Wingrove House. 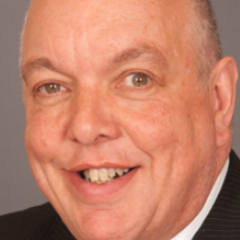 One member replied - I live in Wingrove House - and I thought that's it now get some info. 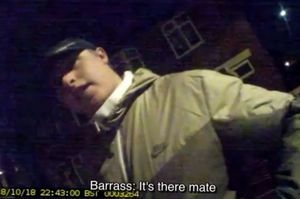 Turns out this member lives in Wingove House, Newcastle, not Bedlington . 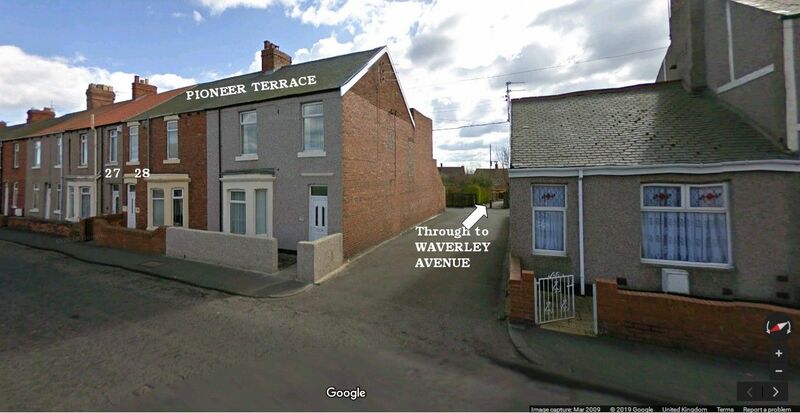 Then another member commented :- 'According to the census, Wingrove House was 28 Pioneer Terrace.' . This has lead to an online discussion with extracts from old maps and books been checked but nothing definite established. I do not have access to the the census info but I will post on this group all that gets posted on the Facebook group when the online discussion ends. Yes 28 Pioneer terrace is correct would anyone know where that fits with Bedlington today.I assume "Bedlington Station" was the name for the area surrounding Bedlington Station itself,would that be correct. 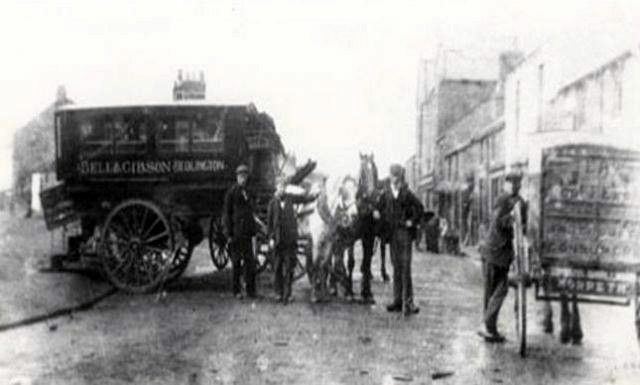 That is correct Lee - Bedlingtons railway station was built and opened in Sleekburn in 1850. 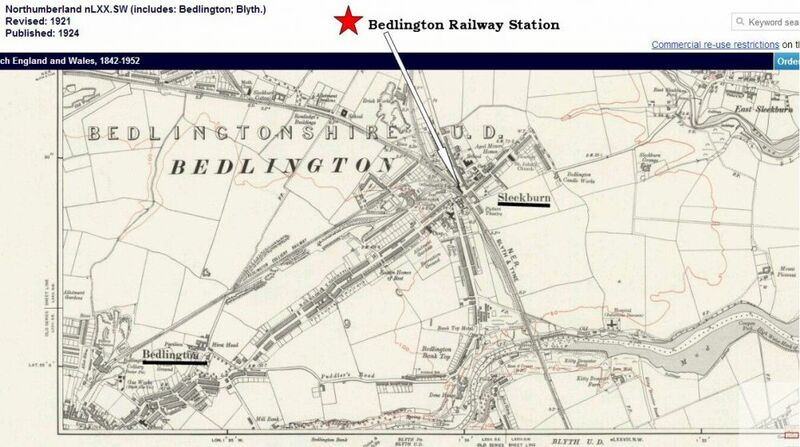 So Bedlington residents had to travel the 1.5 - 2.0 miles to Bedlingtons station and eventually (I don't know when) the area became know as Bedlington Station. 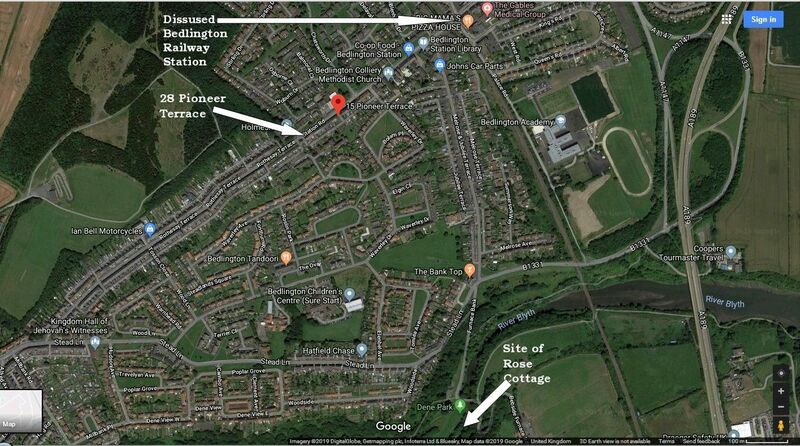 @Lee Foster- another member, on the Facebook Bygone Bedlington group has said they currently live in Pioneer Terrace and the deeds show it as having been called Wingrove House. I have asked this member how much further info, if any, they want to disclose and I am waiting for a reply. I remember, late 1960's, a dentists on Pioneer Terrace that I have been to but no idea what number it was but I think you could be close Pete as my memory says it wasn't far down when you came through the pedestrian cut from Waverley Avenue to Pioneer Terrace. I'll have to scratch a bit more Pete but I think there is a faint memory lurking in the depths on my mind. The number of times I went through that cut to school - 1954 (Barrington) ; 1965 (BGS) and then to The Percy Arms (1966 to 1969) I must been in there and helped myself to some vegetable . or did they have pigs ?